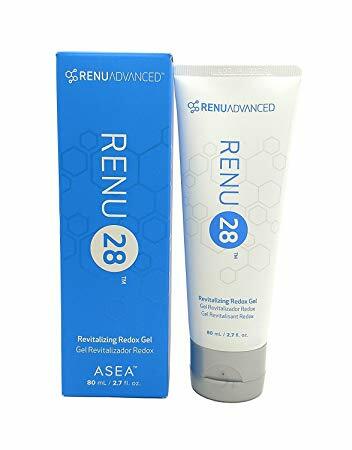 ASEA RENU 28 encourages the strength and resiliency of your skin cell reproduction.The powerful science behind RENU 28 delivers gentle, effective treatment to repair and comfort aging or damaged skin. Through Redox Signaling technology, this unique gel provides essential support to the all-important cellular mechanisms that are the foundation of your skin’s structure. It contains only four ingredients. Neu Cosmetics provides you with the best enhancing serums which helps to improve the weak appearance of brows and eyelashes. neuBROW provides a formula of keratin, bio-engineered peptides, sweet almond protein, biotin, and apple extract to moisturize and support hair fibers that are thin, undernourished or weakened, while creating a protective layer. neuLASH® is fortified with Active Eyelash Technology® to dramatically improve the weak appearance of eyelashes in just 30 days. Sodium hyaluronate saturates the lashes in hydration, boosting softness, elasticity and shine. Bio-engineered peptides help promote the look of strength and protect the lashes. Biotin, an essential B vitamin adds to this effect, fortifying lashes against further damage. Panthenol moisturizes to improve lash flexibility and durability. Pumpkin seed extract nourishes the lashes and helps lashes look more luxurious than ever. Osmosis is one of the most scientifically advanced skincare lines available. Their products strive to work in partnership with the skin. Osmosis has revolutionized skincare by delivering ingredients into the deep layers of the skin. By coating their ingredients with a liposome called phosphatidylcholine, product penetration is increased by 600%. This liposome shares the same properties with all of our 'coated' cells. At Ideal Body Image NW we carry many of Osmosis’ skin care products and make up.